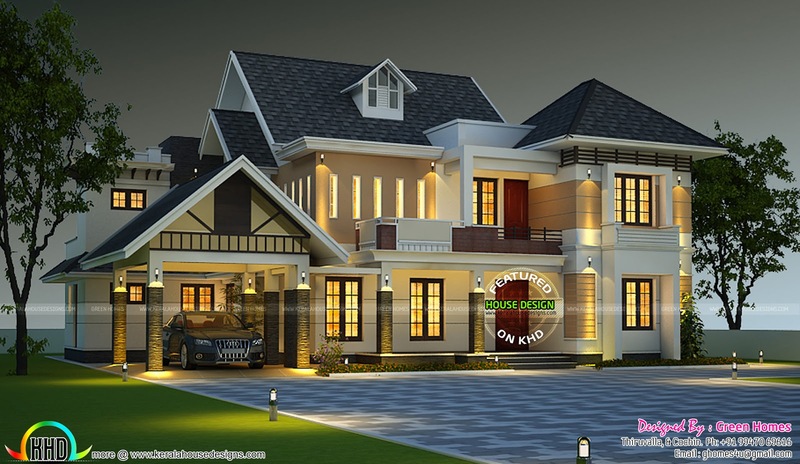 2950 Square Feet (274 Square Meter) (328 Square Yards) great looking elegant house with 4 bedrooms. Design provided by Green Homes, Thiruvalla & Cochin, Kerala. 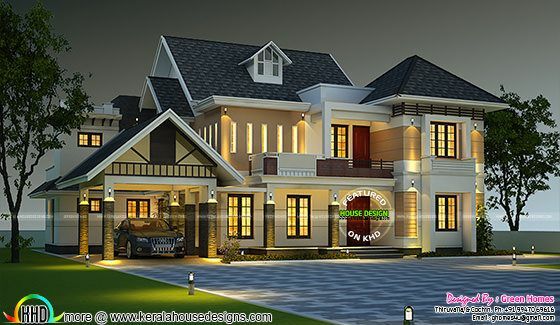 0 comments on "Elegant dormer window house plan"